Mass Maharaja Ravi Teja’s new film Robin Hood is set for a launch on June 10. As informed earlier, debutant director Chakri will don the director cap for the movie. Robin Hood is touted to be a commercial mass entertainer, and Raashi Khanna is roped in to play Ravi Teja’s lady love in the movie. The pre-production works of the movie have been wrapped up and the cameras will roll from June. 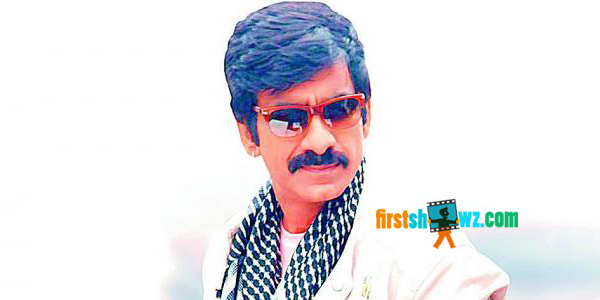 Ravi Teja was last seen in Bengal Tiger film, and his Yevado Okadu has been later shelved. D. V. V. Danayya will be producing Robin Hood under DVV Entertainments banner with SS Thaman as the music director. Keep watching this space on firstshowz.com for more updates of Ravi Teja’s Robin Hood.